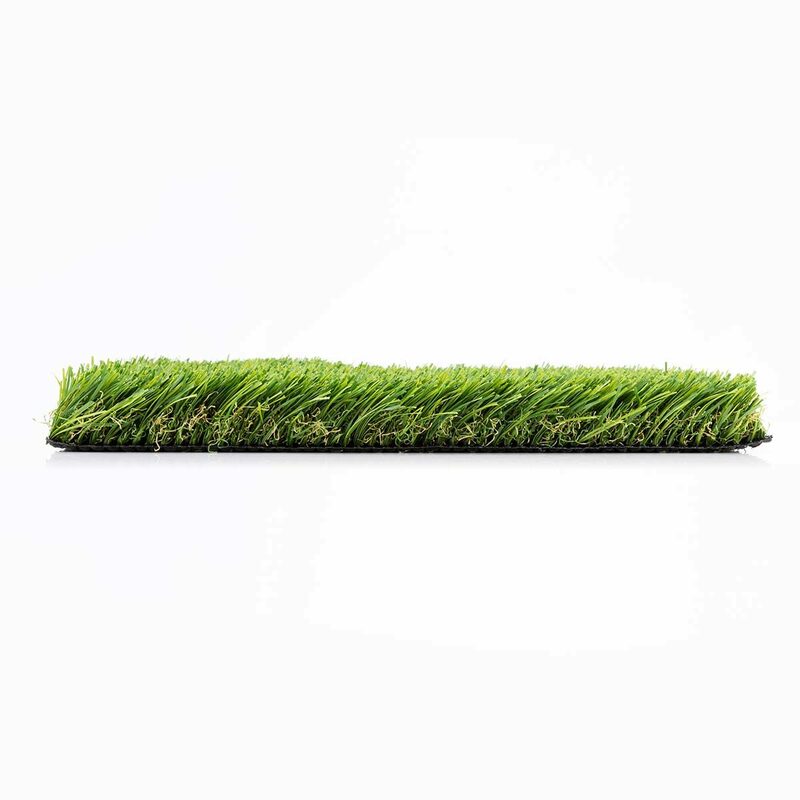 Coastal Blend Pro raises the bar of durability while maintaining one of the all around most realistic appearances on the market. 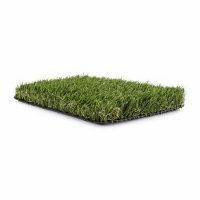 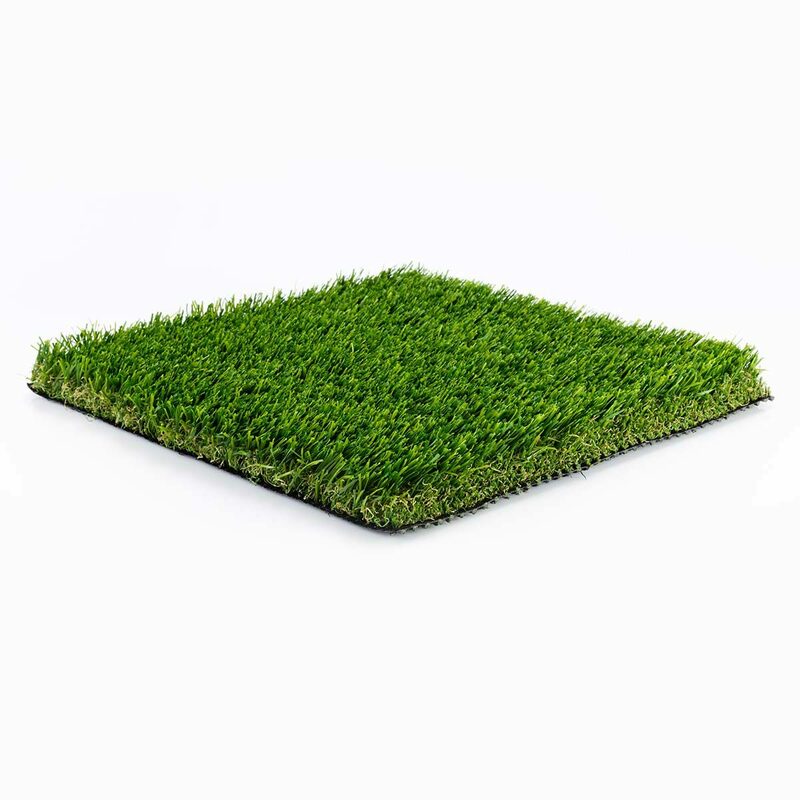 This superior natural look is accredited to the highly resilient field and apple green 3D Wide Wave yarn blades that are interwoven with brown and green thatch. 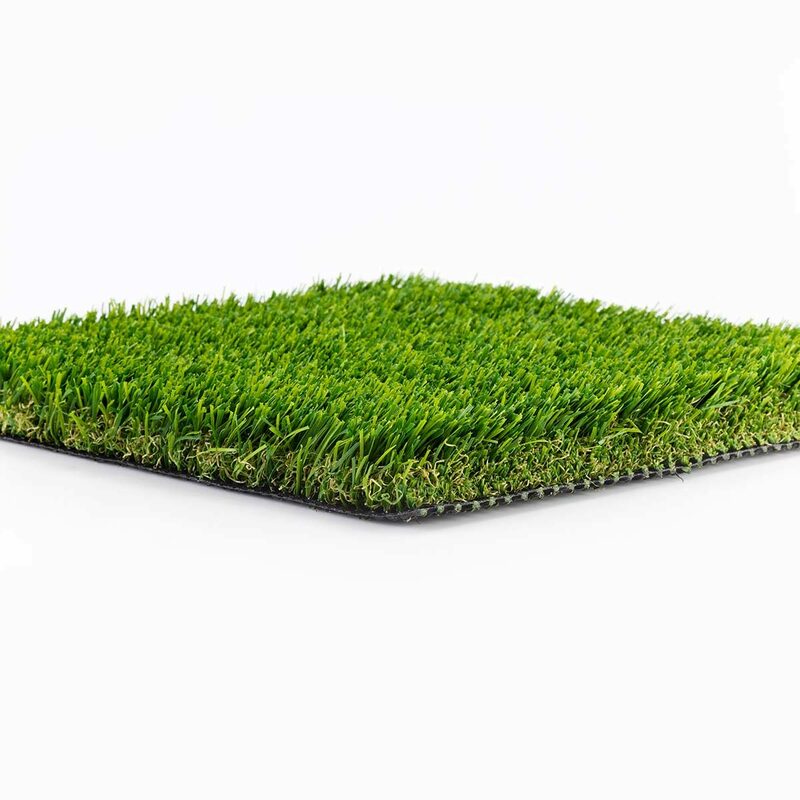 In addition to it’s durability, it is pet and kid friendly, making it perfect for all landscape and play environments.